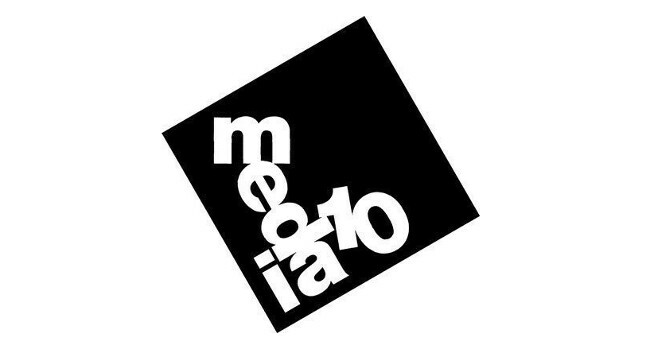 Media 10 has appointed Siobhan Morrin as content editor across ICON and onoffice. Siobhan is interested in news of projects, events, exhibitions and book releases across architecture, design, interiors and workplace culture. She was previously a freelance journalist and has also previously served as a senior editor at Newsweek.